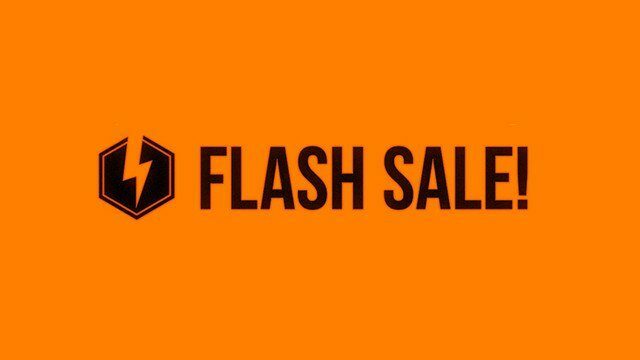 Sony has pulled off the first PlayStation Store flash sale of 2019! This one is good for bargain hunters, as it’s called the “Under $20” sale, which means that, yes, everything listed is below $20. The sale is live now and will be up until January 21, 8 a.m. PT! In other PlayStation news, Sony has announced that the PS4 has sold over 91 million units to date!